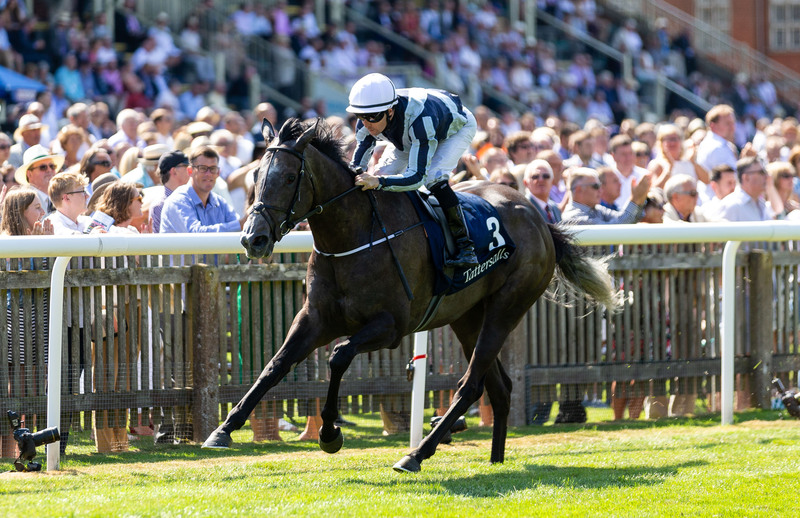 Alpha Centauri was crowned Horse of the Year at Horse Racing Ireland’s 2018 awards. The Jessica Harrington-trained filly landed four Group Ones in a stellar season which was unfortunately cut short by an injury sustained in the Matron Stakes in September. Donnacha O’Brien won the Flat Award while Patrick Prnedergast won the Flat Achievement Award thanks to the exploits of Skitter Scatter. There was also recognition for the retiring Dr Adrian McGoldrick who was presented with the Contribution to the Industry Award.